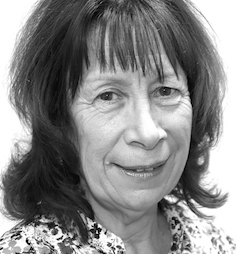 “As a Senior Practitioner, I offer emotional and practical advice and guidance to our carers in support of the young people placed with them”. From the moment you decide you're interested in fostering a child, we're here to guide you every step of the way. Our Foster carers enjoy first class support, and allowances for you and your foster child can be up to £640 per week. We have been operating as a fostering agency for 10 years and as a residential facility for another 10 years. Are you ready to foster a child? Foster Carers (full time/respite) and Support Workers urgently needed in Essex and Suffolk What makes our Fostering Agency different? • Planned placements • Excellent remuneration package • Integrated, regular, dedicated therapeutic package for duration of placement • Founder owned and operated • Localised support and training • Supervising Social Workers have protected caseloads • Award Scheme for length of service • Every individual counts Our Mission, Vision and Values statement..